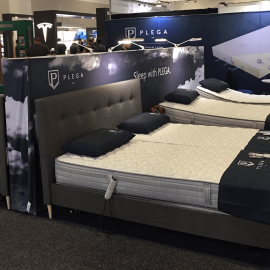 PLEGA is an Australian company with its National Head Office in Rowville, Victoria. It has a proud tradition of innovation and achievement since 1984. We recognise that our clients require specific, modified, and high-quality healthcare solutions to be provided quickly and effectively. Moreover, a structure of support that is readily accessible to manage their needs in an ongoing and adaptable manner. From the very beginning, PLEGA was focused on helping people enjoy more active lives and has been on the forefront of helping people get the most out of their life. Today, PLEGA continues to work towards achieving its mission, – to be a leader in products and services that improve the quality of life for the mobility impaired. 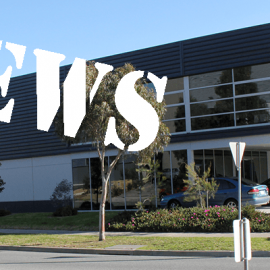 Head Office & Showroom: 1 Kerr Court, Rowville VIC 3178 – Click map for details. 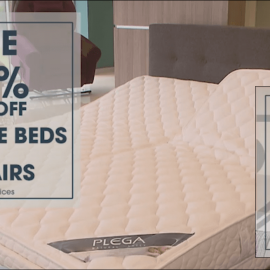 If you have purchased a PLEGA product recently, you will need to register your warranty. During April and May, we are running a customer-centered campaign, potentially saving you thousands of dollars. Click to visit the Specials page for details. 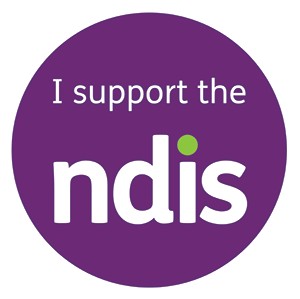 The National Disability Insurance Scheme funds supports that assist a participant to undertake activities of daily living required due to the person’s disability. This includes aids and equipment such as wheelchairs and adjustable beds. Click below for more details. As an Occupational Therapist who works in the disability and aged care sectors, it is so important to find companies and consultants who are honest, respectful, approachable and have a good understanding of their products. This sums up the staff and consultants at Plega. Their range of products are exceptional quality and have supported many of my clients to maintain their independence and safety living at home. The products give a homely feel whilst still providing a high level of comfort and support. I highly recommend giving Plega a call to discuss their products with one of their friendly staff members. We have been using them for over 2 years and will be for many years to come. I have an elderly grandmother whose health is unfortunately in decline and she is no longer able to walk unassisted. As a result we have been looking around at some walkers to help her stay mobile around the house. We reached out to Plega after having previously seen one of their retail stores and boy am I glad that we did! 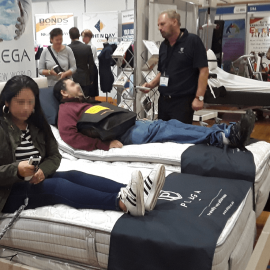 They sent a rep out within 24hrs to show/test some walkers in her own home (whereas with other suppliers we had to go visit their show rooms which is extremely difficult for someone who isn’t mobile). Upon arrival, the rep was kind, compassionate and really worked to find her specific needs. Overall plega made my grandmother feel respected and most importantly comfortable and secure. I would not hesitate to go bck to them again for anything else we might need or recommend them to anyone else in a similar position. 5 stars! I want to congradulate you on your products quality and also the quality of your staff. I am buying a Plega Mobility Scooter. At 73, after a head on car accident (I was stationary) breaking my knees and the development of a heart failure condition. My mobility is limited to say the least. I’ve had wonderfully effiecent, friendly, and effective service from Plega, specifically S.B. who handled my initial enquiry and demo, B. in enquries who has all the answers to my questions. I believe such courteous effienceny comes form the top and I compliment you on achieving it. I very much appreciate being one of the receipents. With best wishes for continual success and regards. You too can give us a quick review and read more reviews on the Reviews page.